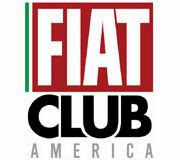 Fiat USA is holding another giveaway. 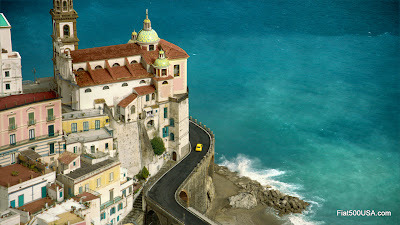 This time it is a trip for two to the beautiful Amalfi and Sorrento area of Italy. 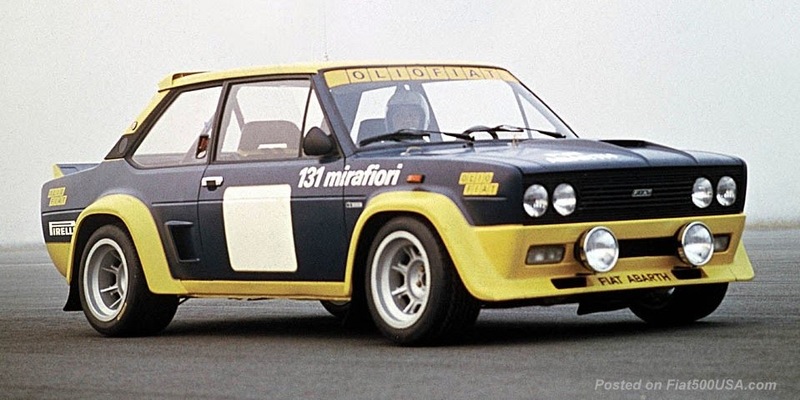 As usual with Fiat's contests, this one should be fun, so check it out below and good luck! 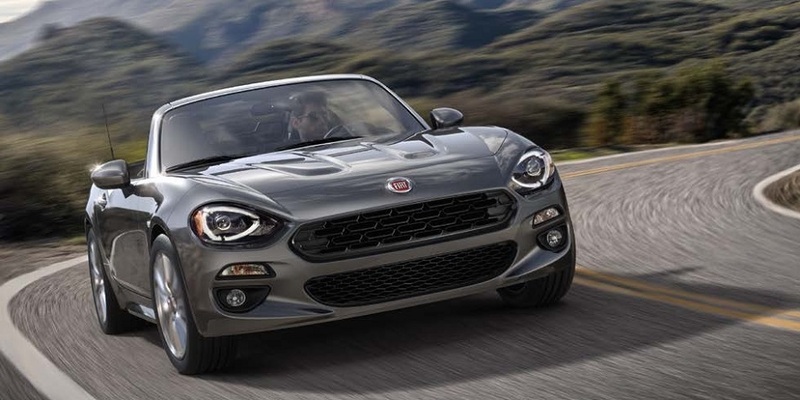 Unscramble a phrase and one lucky winner and their guest will have a chance to spend five days and four nights in Italy, at the same location where the FIAT brand’s latest commercial, “Immigrants,” was filmed. 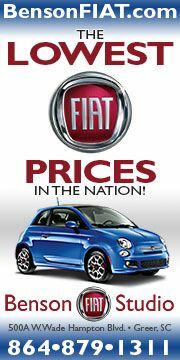 The contest kicks off today on the FIAT brand’s blog site, www.fiatbackstage.com. 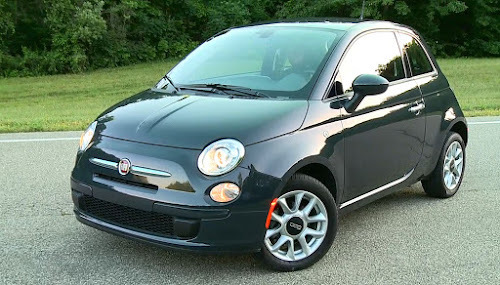 To enter the contest, participants must unscramble a phrase using hyperlinked keywords located within various blog posts located on the FIAT blog page (www.fiatbackstage.com). Once unscrambled and the phrase is complete, the participant will be directed to a landing page, where the secret phase can be used as entry into the contest. 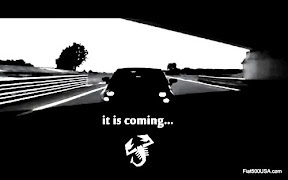 Eight unique secret phrases will be posted periodically throughout the duration of the contest. 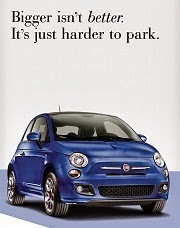 Last month, the FIAT brand unveiled their latest commercial, “Immigrants,” which depicted the tale of the brand’s arrival to the U.S. market with vehicles joyously cliff-diving and leaping into the sea as they made their way from Italy to the U.S. “Immigrants” was the first commercial to feature the Fiat 500 product portfolio. 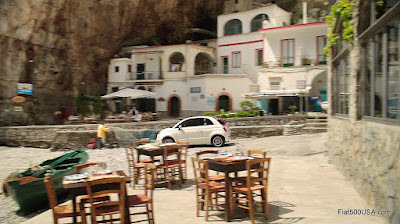 The commercial was filmed in Italy and New York. 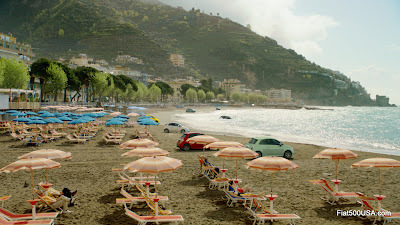 The scenes in Italy were shot in Amalfi and Sorrento and feature colorful landscapes and key landmarks to give consumers a flavor of the brand’s Italian heritage. well since I already won something... i dont think i can enter.. Here is a discussion on the forum about this. Check it out!